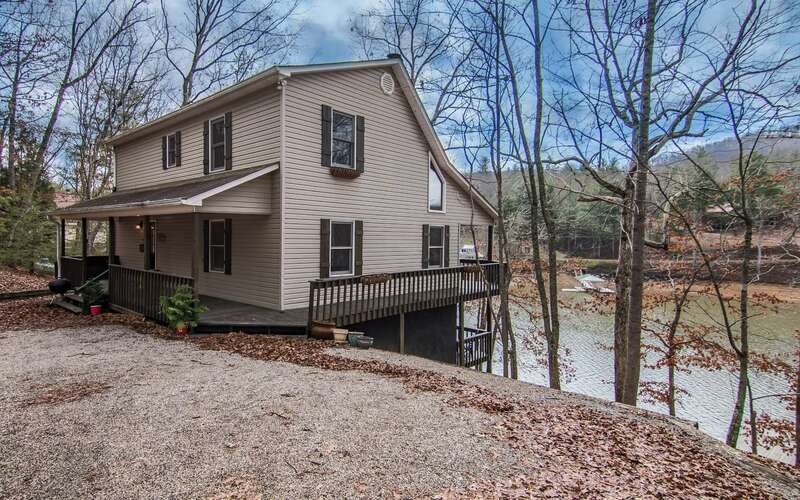 Affordable Lake Nottely Waterfront! 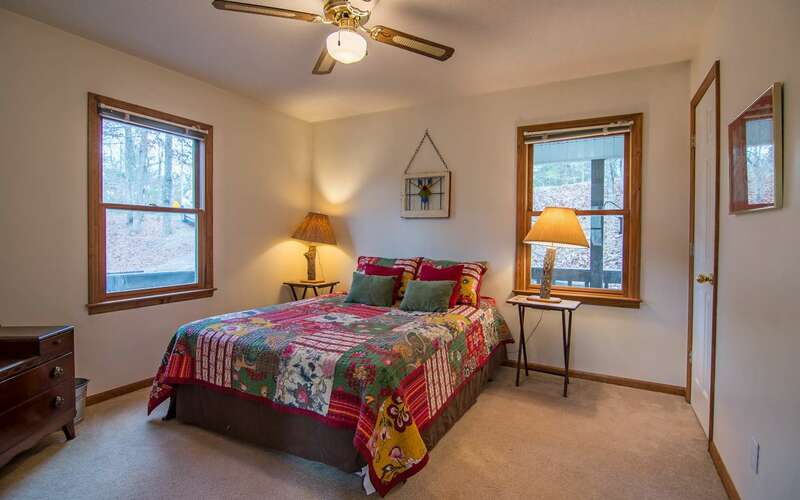 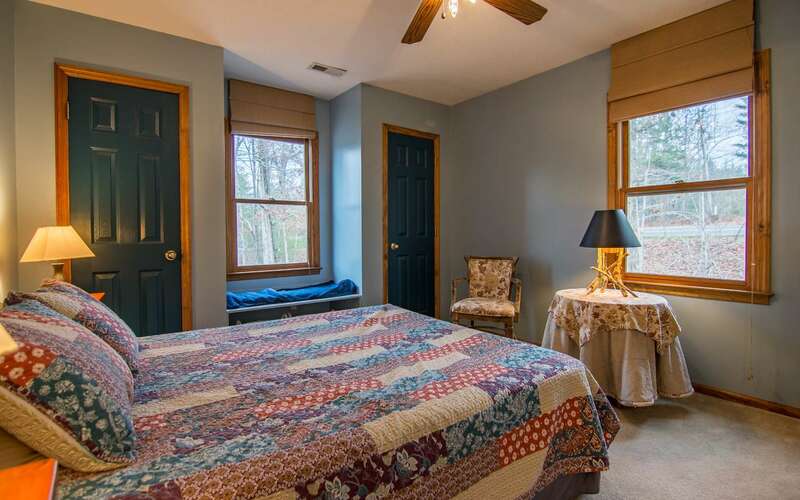 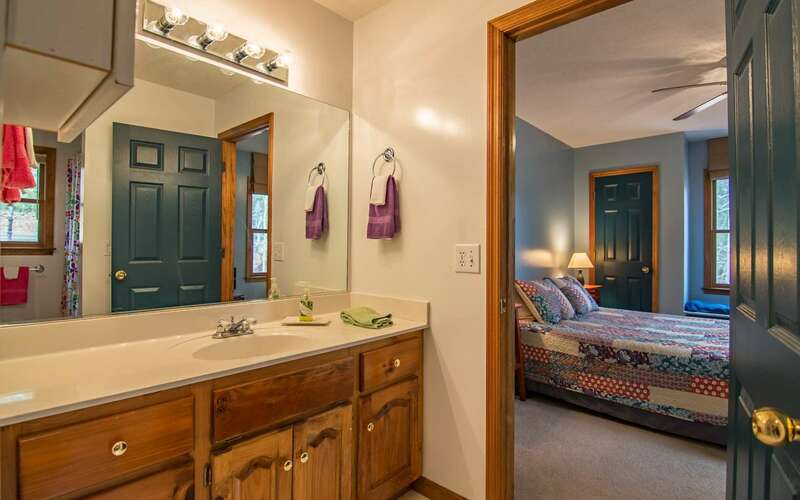 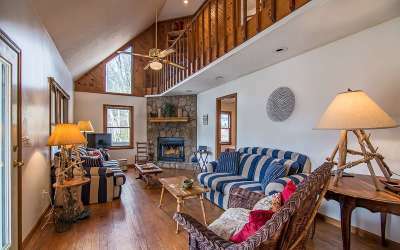 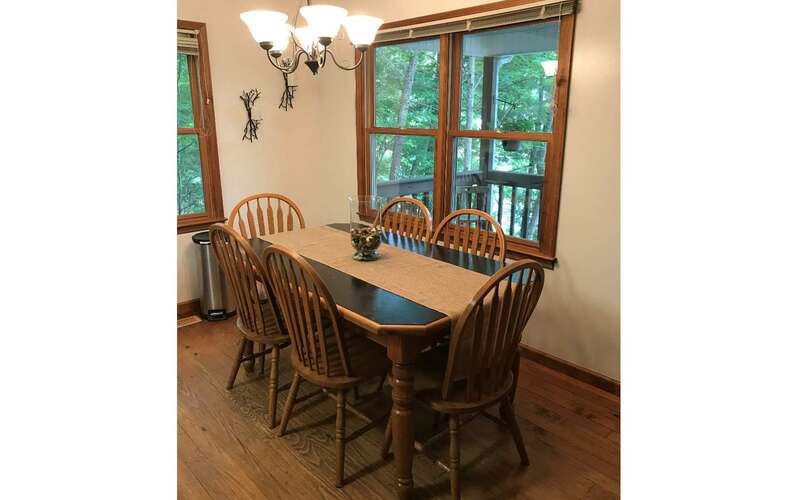 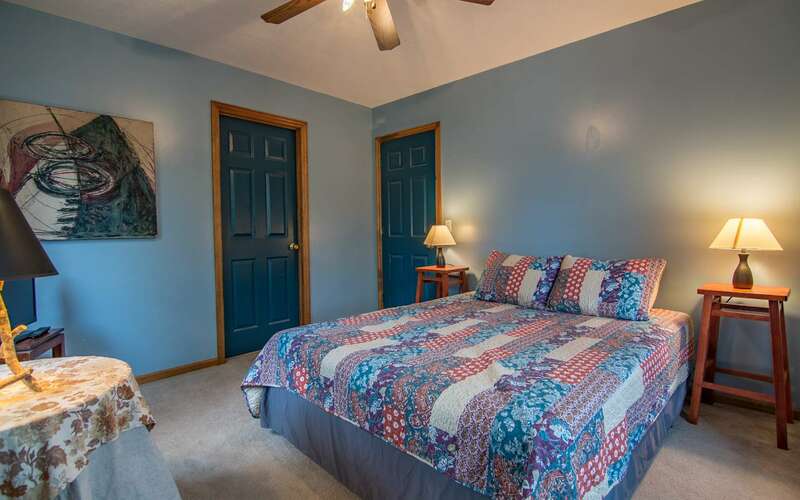 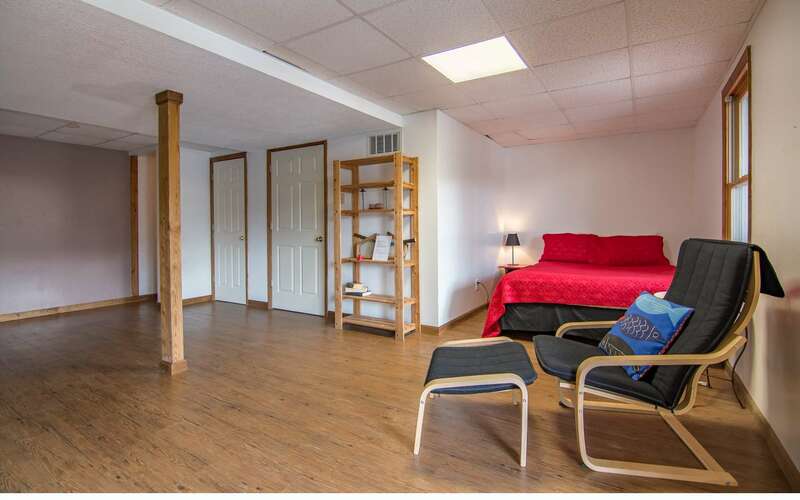 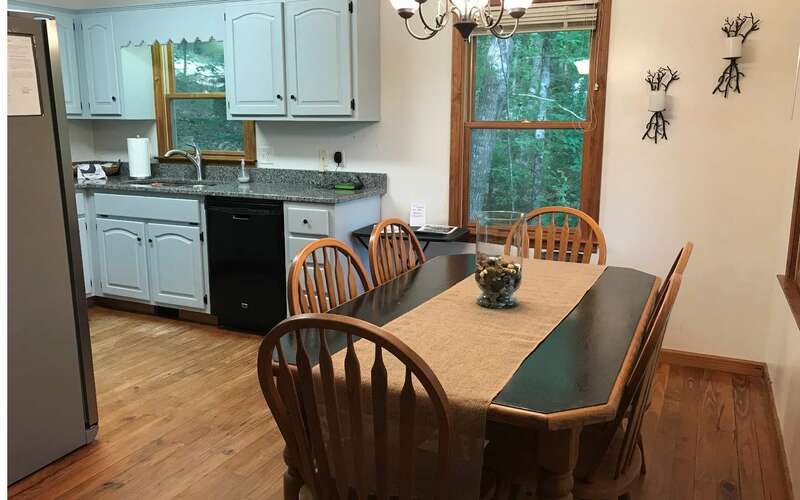 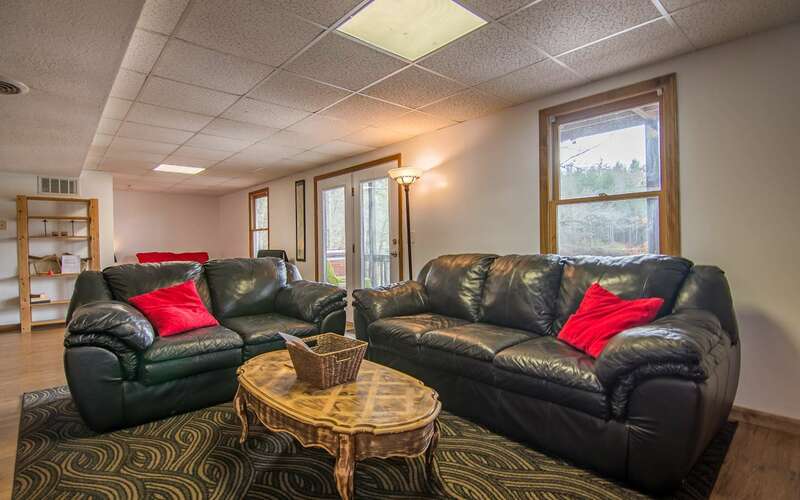 2B/2B plus Loft Bedroom with Queen Bed, Master on Main, Lake Stone Fireplace & lots of windows overlooking the lake. 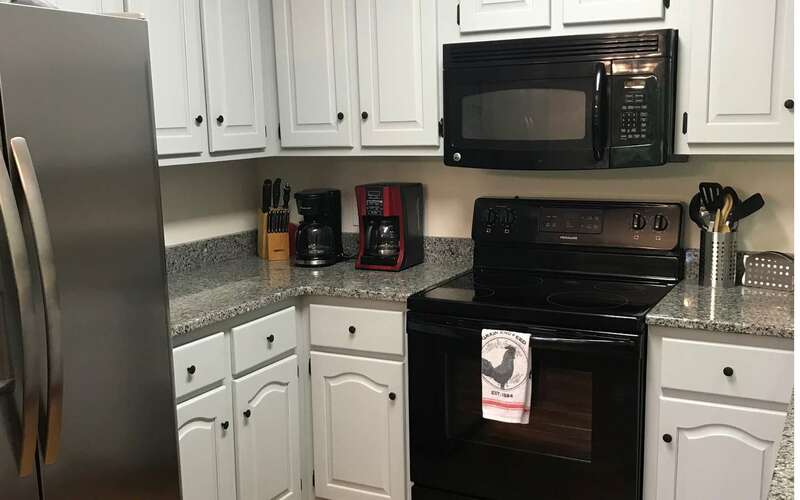 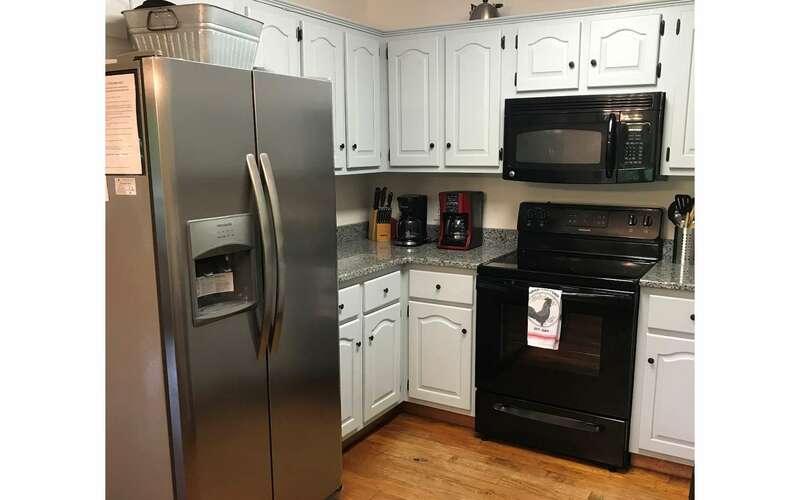 Updated kitchen, new appliances. 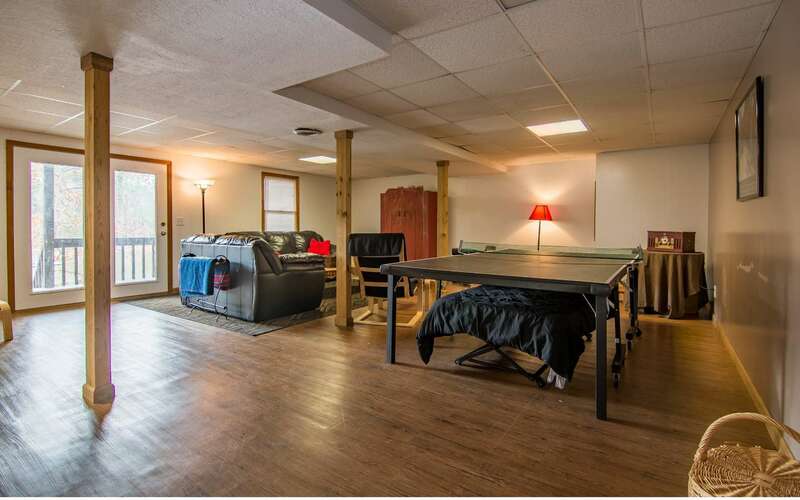 Finished BSMT has Rec Room + extra sleeping. 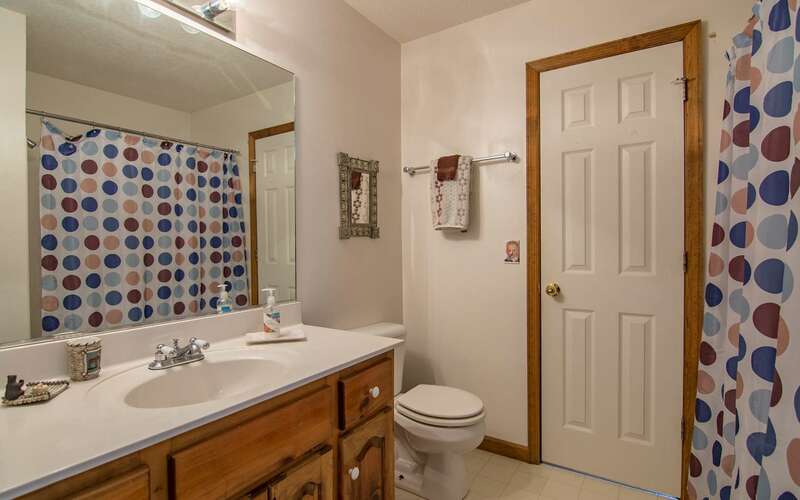 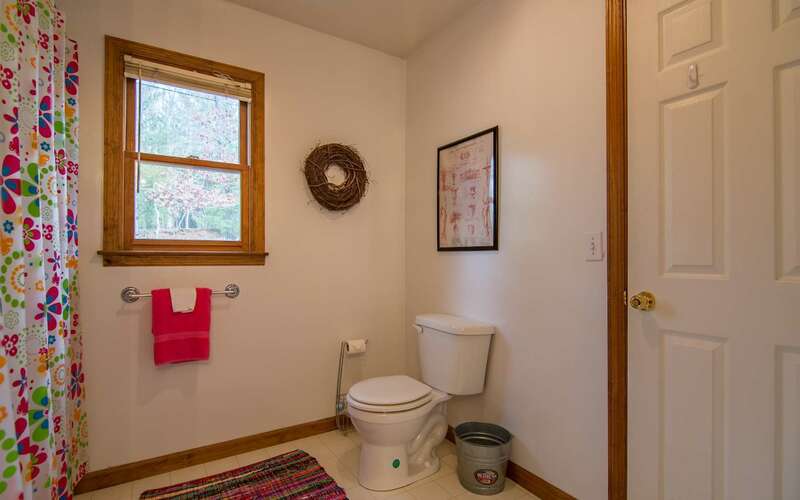 On established rental program & move in ready, turnkey. 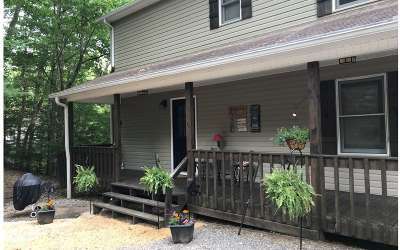 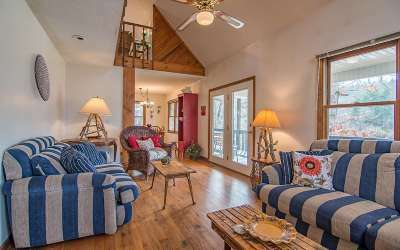 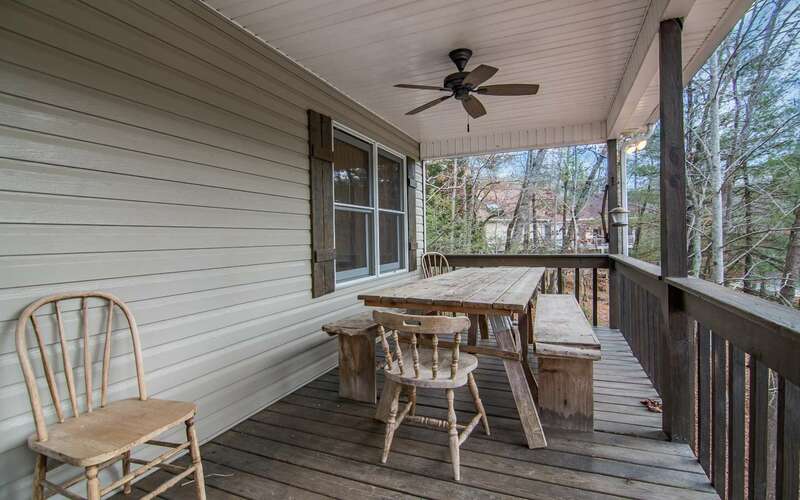 Two 30&apos; oversized decks, plenty of room to entertain family & friends. 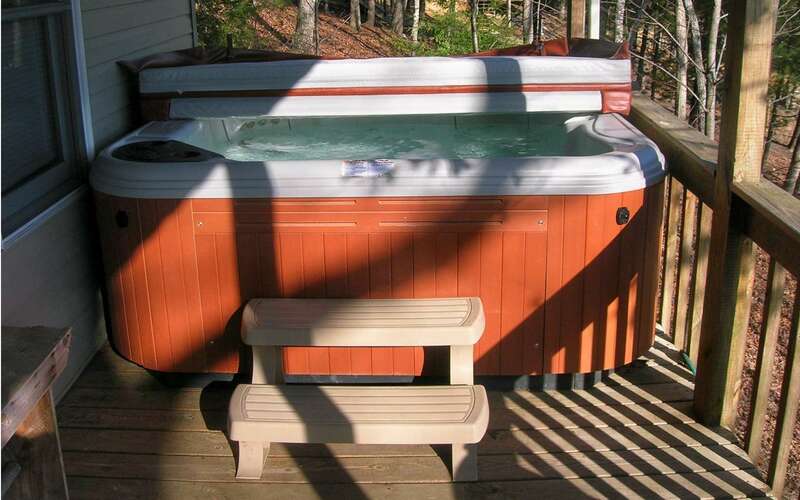 Enjoy the Hot Tub with lake & mountain views. 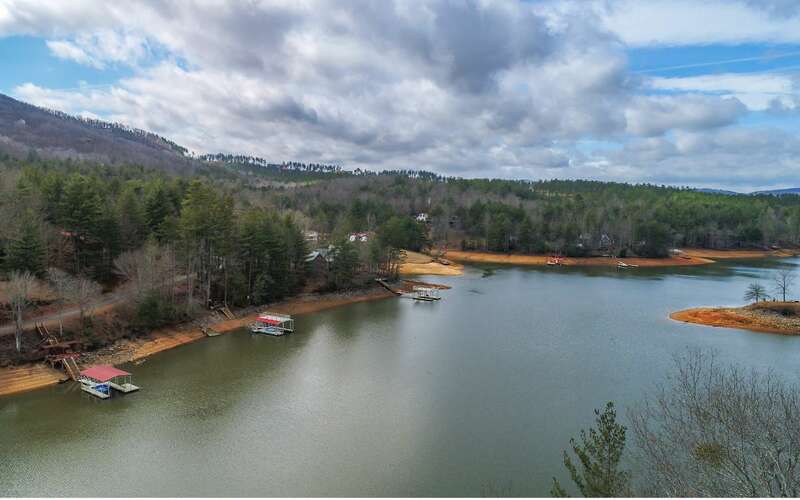 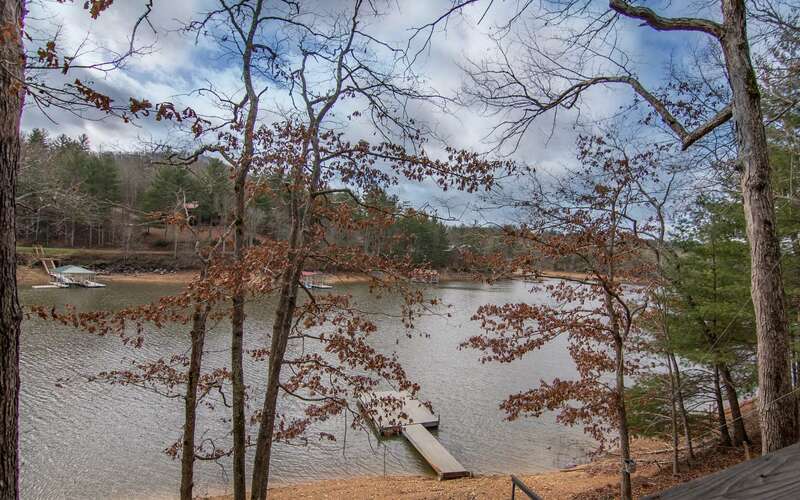 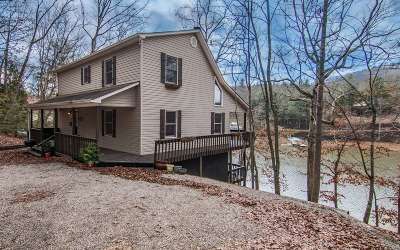 Fire Pit at the Shoreline, nicely wooded lot, unrestricted, gentle slope to the lake & just a few steps to your dock! 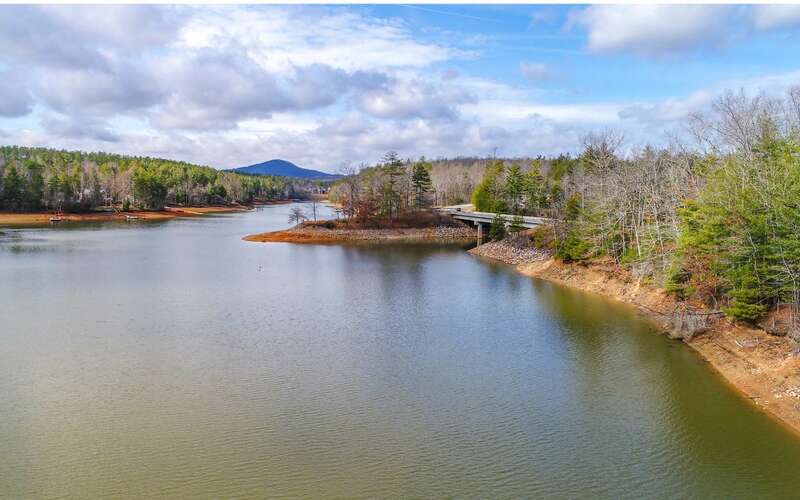 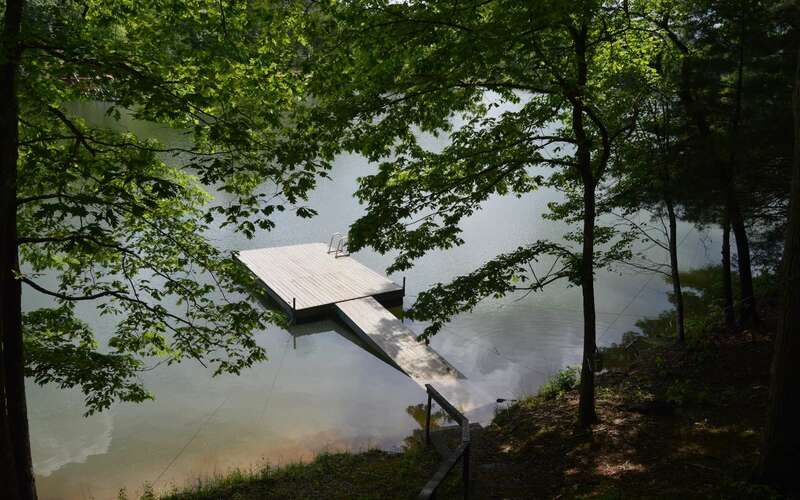 250 &apos; of shoreline with year round water & 12x16 Dock. 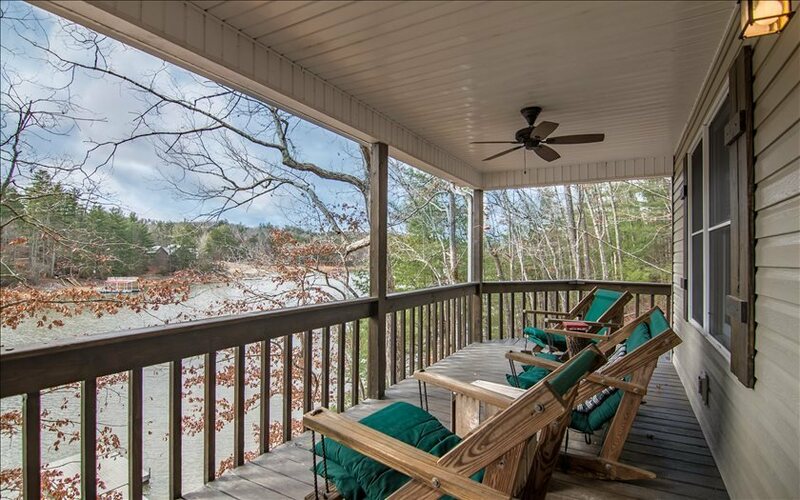 Make this lakefront cabin your "Lake Escape".